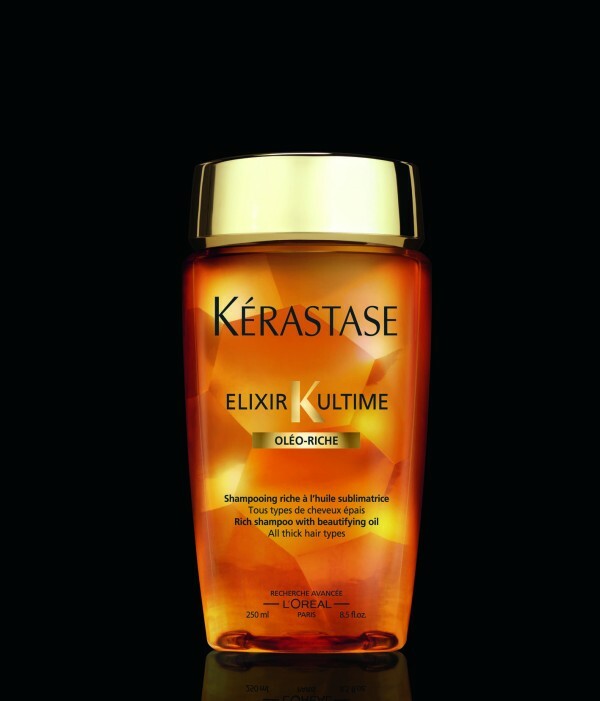 You are currently browsing the archives for the tag 'Kérastase Elixir Ultime'. As you might imagine, my long hair needs a lot of care. Therefore I am always very happy when I am able to try some new hair products. 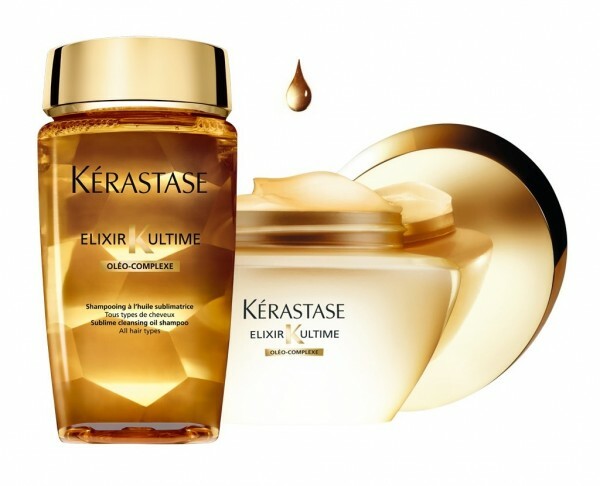 Kérastase‘s new addition to their Elixir K Ultime line made my heart leap with joy. 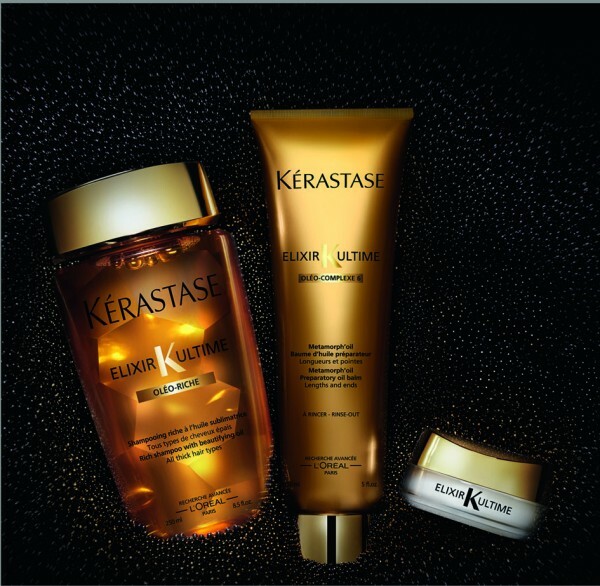 Thanks to two technological breakthroughs: oil blending, or the art of classifying and then mixing the most remarkable oils chosen for the perfect synergy between them; high tech challenge, or the art of creating new hybrid textures that, with the mere touch of the fingertips, transform and merge with the hair fiber, Kérastase is opening up new horizons and using the many different forms of oil in innovative textures that represent a complete break with the past, for winningly gorgeous hair with glimmering shine. 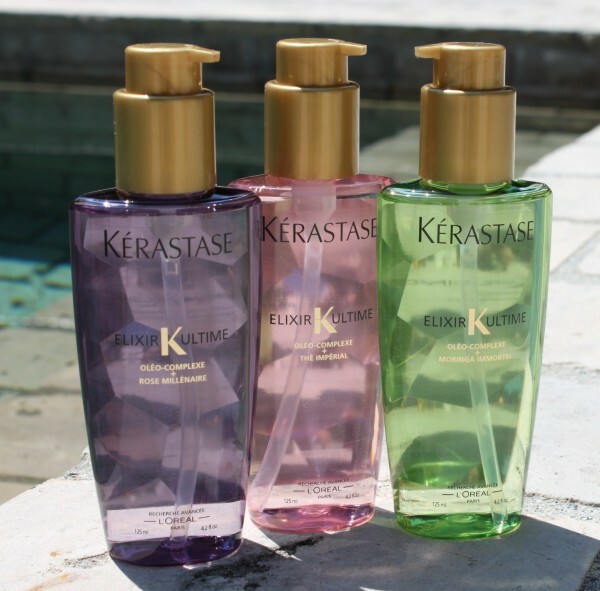 Available exclusively at your Kérastase hair dresser. Ladies, don’t worry, it’s not as bad as it sounds. 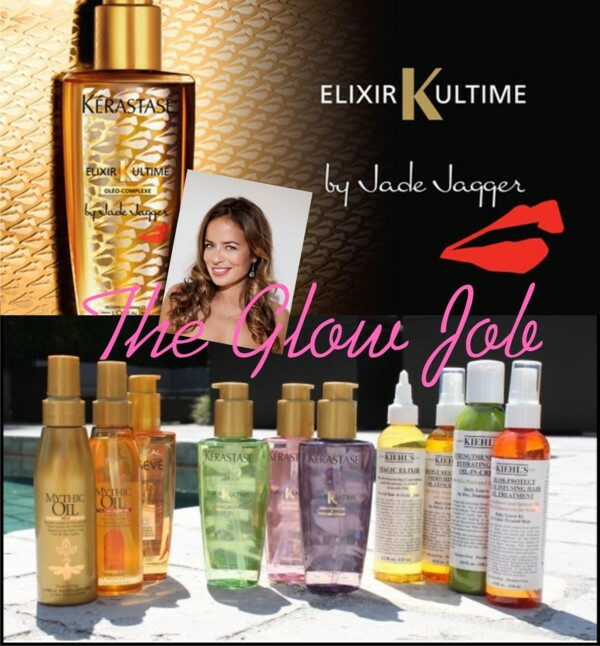 I am only talking about beautiful shiny hair and how to get a glow even in winter. 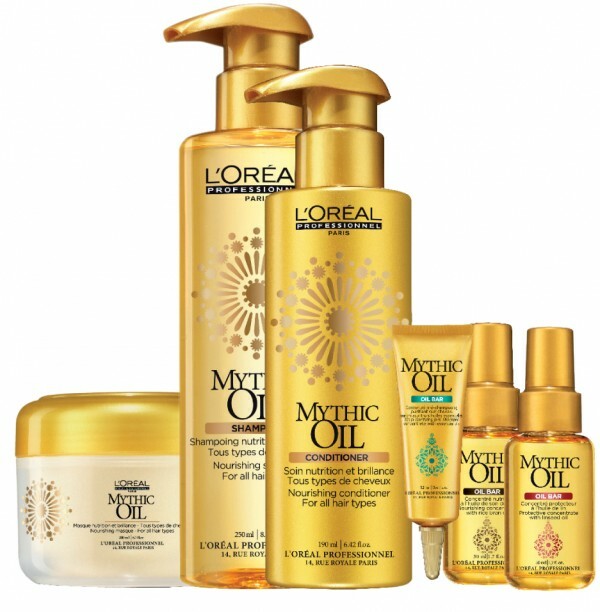 Is your hair dry and brittle, due to to those horrible cold temperatures? Here are some quick and simple products to keep your hair glowing, manageable and moisturized that work winter and summer! 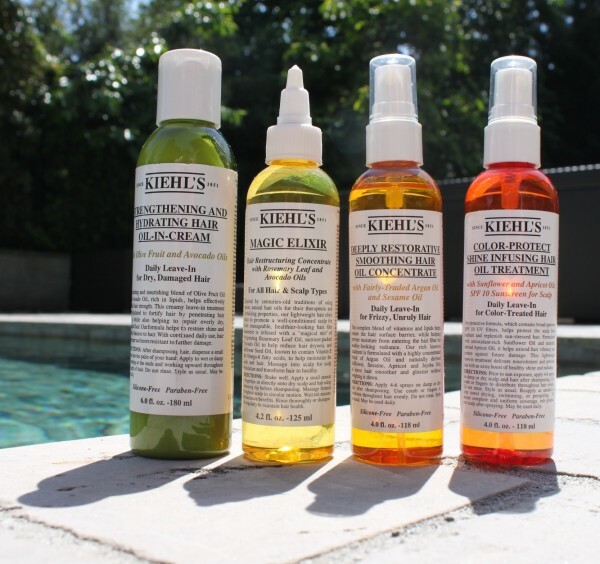 Hair oils are perfect today, they make your hair smooth and shiny without leaving it greasy or flat. Mythic Oil by L’Oréal Professionnel is also available as Shampoo CHF 20.40 (250ml), Conditioner CHF 25.50 (190ml), Masque CHF 30.50 (200ml) and as a personalized exclusive treatment at the hair salon. 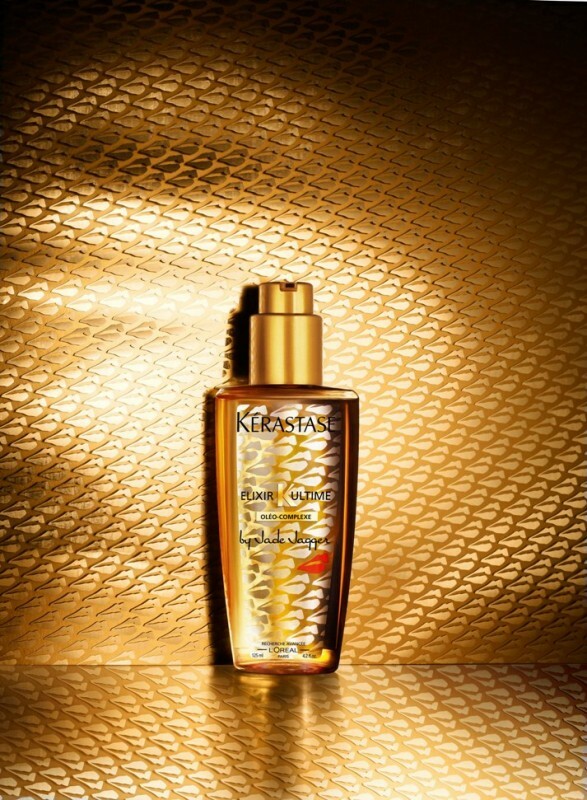 After the success of Elixir Ultime, Kérastase has launched the Grands Crus Oils, luxe hair oils that are so beautifully scented that you will never forgot to apply them to your hair . 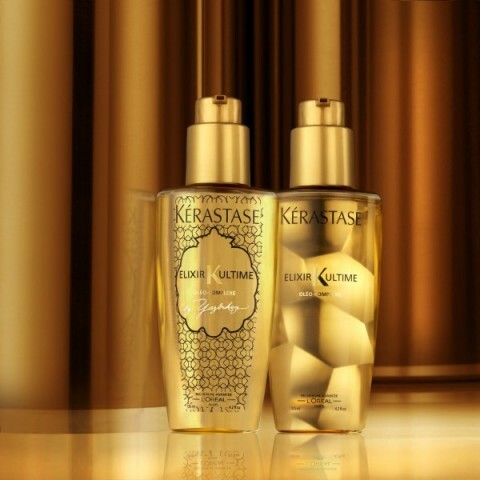 A great addition to Kérastase’s Elixir Ultime line are the new Sublime Cleansing Oil Shampoo CHF 31.00 (250ml) and the Beautifying Oil Masque CHF 59.00 (200ml), both for all hair types. Enjoy your new glossy mane! 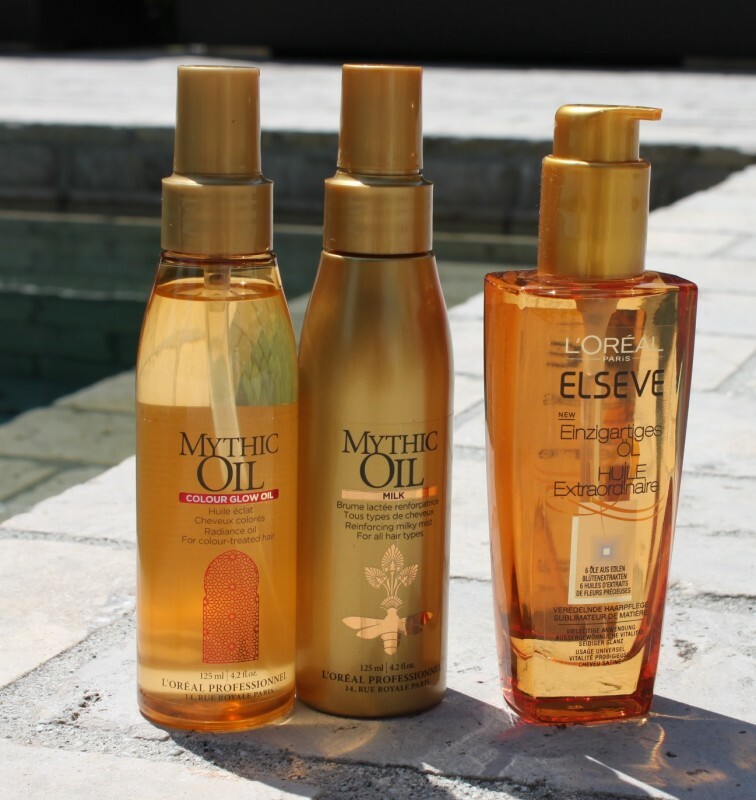 I love hair oils as they give your hair shine and make it smooth. Used on wet hair, you can let it dry naturally or style it with heat. Moreover, I like to add a daily dose on my hair-ends for extra shine. 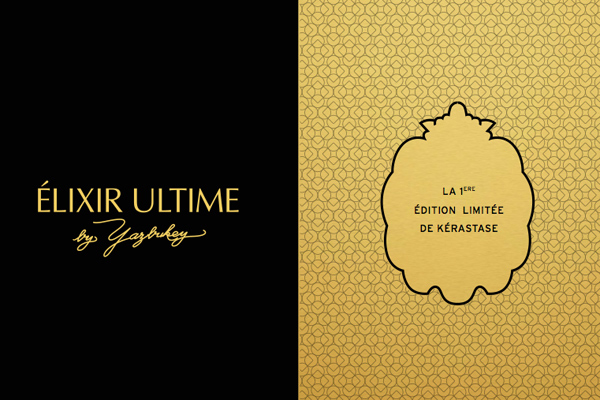 A great gift for you or for a girlfriend is this Kérastase Elixir Ultime Limited Edition by accessory icon Yazbukey. Yazbukey is the brainchild of Yaz, an Ottoman princess whose family once ruled in Egypt, Yazbukey has worked with the likes of Chanel, Ladurée and Zac Posen to create unique pieces of an aesthetic design. For Kérastase Elixir Ultime, Yazbukey reflects on the precious and sensual nature of the orient through a geometric pattern adorning the bottle and outer packaging. She was inspired by the Moucharabieh, an Arabic latticework, which is something in between wooden windows or doors and a screen. 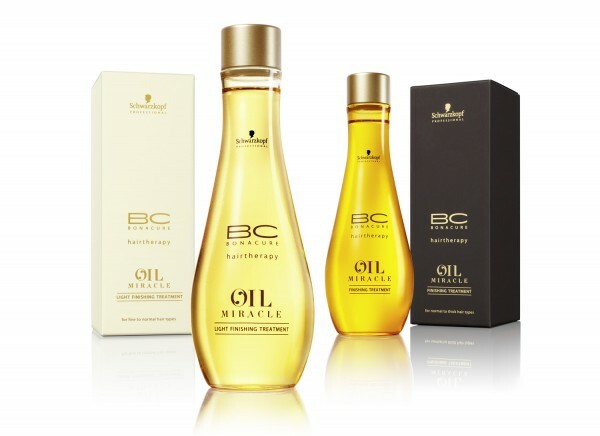 Here’s Schwarzkopf’s take on the hair oil trend, the BC Oil Miracle range. Two things stand out about this immediately: the company has launched two different versions, one for thick, unruly hair and a lighter one for fine hair that doesn’t overburden it. 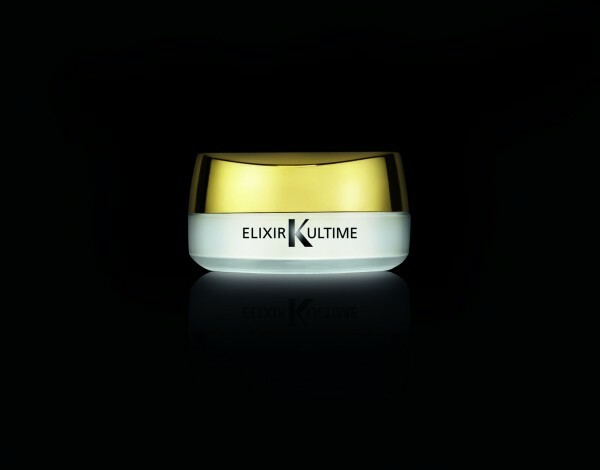 The perfect final step to your care routine. 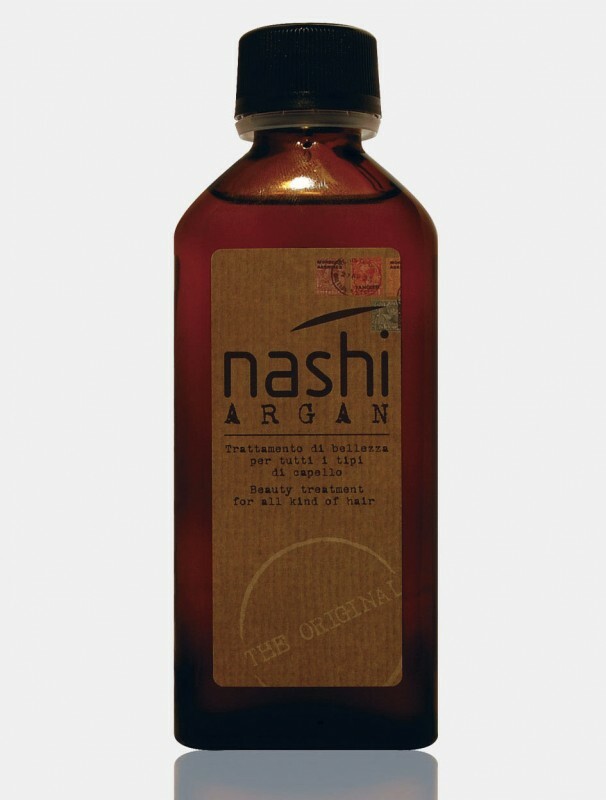 My personal favourite is Nashi Argan Oil which is a blend of precious natural elements of organic origin (certified Argan Oil and Linseed Oil). 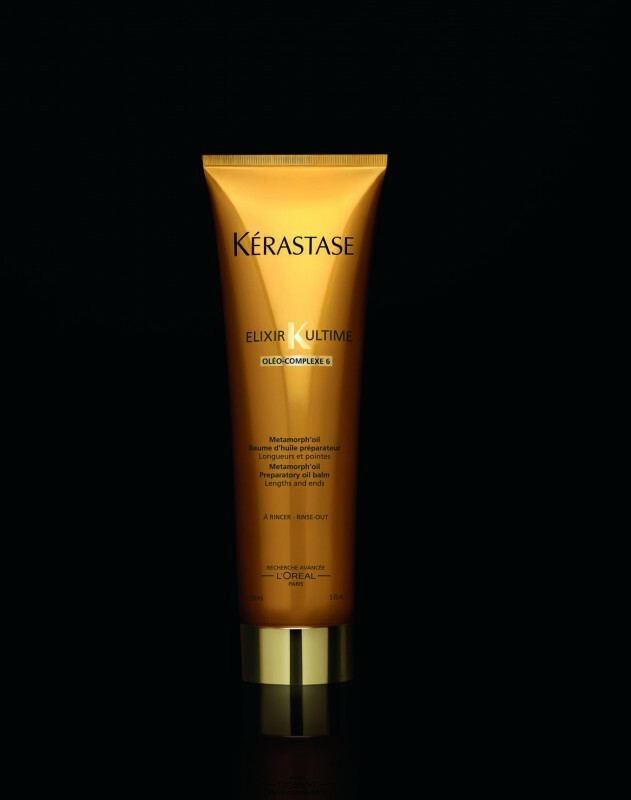 It is suitable for all hair types, providing your hair with amazing shine and manageability. 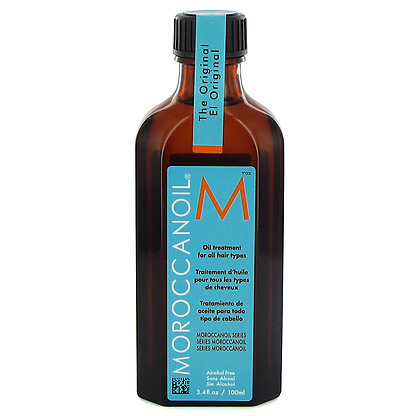 The godfather of hair oils: Moroccanoil Treatment is a unique serum with instant absorption into hair to create a beautiful shine and long term conditioning.